Om Beach Resorts with Return on Investment Model. Buy Now!! Om beach resorts ultimate destination for vacation home and rental income. Be the proud owner of a beach Cottage. Best and Life time opportunity to own a Beach cottage on Om Beach. Assured annual income of 2 Lakhs-5 Lakhs on your Investment. Online accommodation Check list for owner: Yes. Pick up and drop: Yes. Project Completion: By 2016 Dec.
About :Gokarna is a small temple town located on the western coast of India in the Uttara Kannada district of the Indian state of Karnataka.Gokarna is historically known as one of the seven important Hindu pilgrimage centers and also known as southern Kashi.The most popular attractions in Gokarna are Om Beach, Paradise Beach, Gokarna Beach, Kudle Beach, Half Moon Beach. 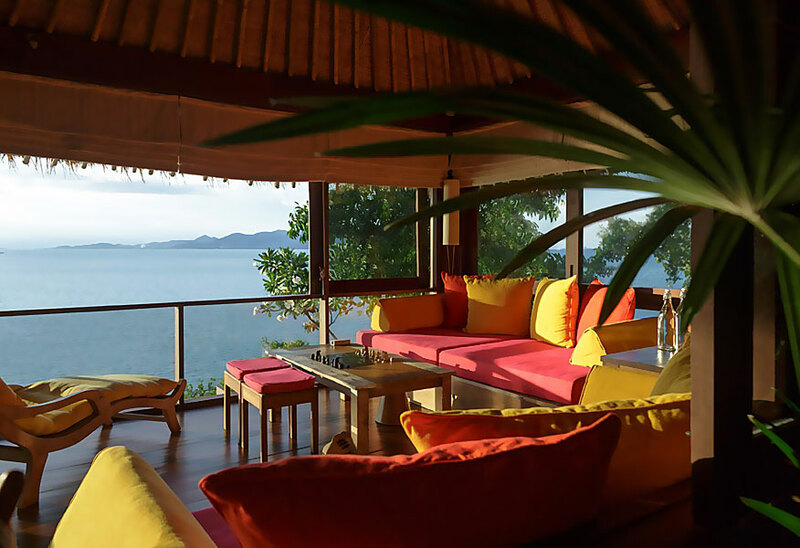 Resort land in Gokarna are in heavy demand.There are around 15 good hotels including one three star hotel.There are different types of hotels in Gokarna available for families, lovers, kids, friends and specially for newly married couples who are looking for perfect honeymoon destination. 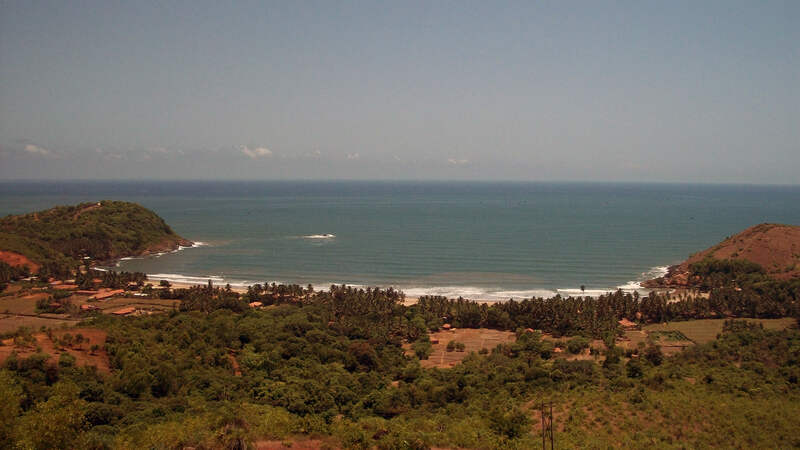 People who visit Gokarna also visit Murdeshwar and Karwar which are 70 kms and 59 kms respectively.Gokarna also has its fair share of villas, farms and home-stays.Full pledged Port is likely get started at Tadadi 2kms from Gokarna where 1800 acres of land is marked.This should bring huge appreciation on land prices.Lodging prices vary from INR 500-4500.Average price is around INR 1200/day.